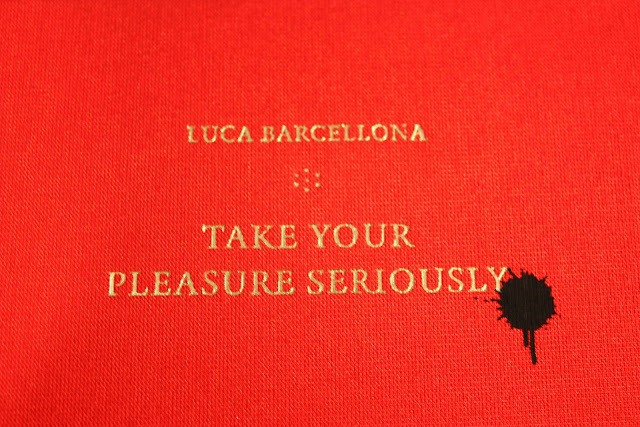 My own copy of Luca Barcellona's book 'TAKE YOUR PLEASURE SERIOUSLY' have arrived after some trouble with the UPS delivering service. 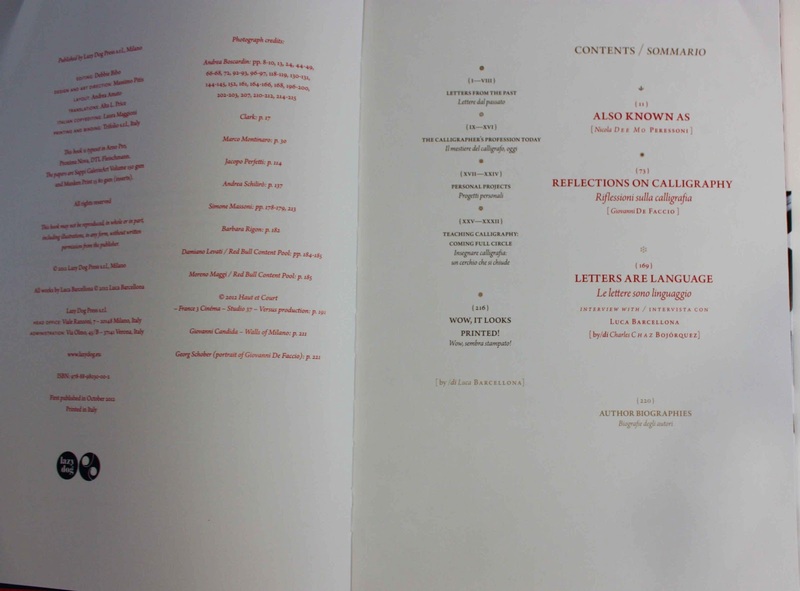 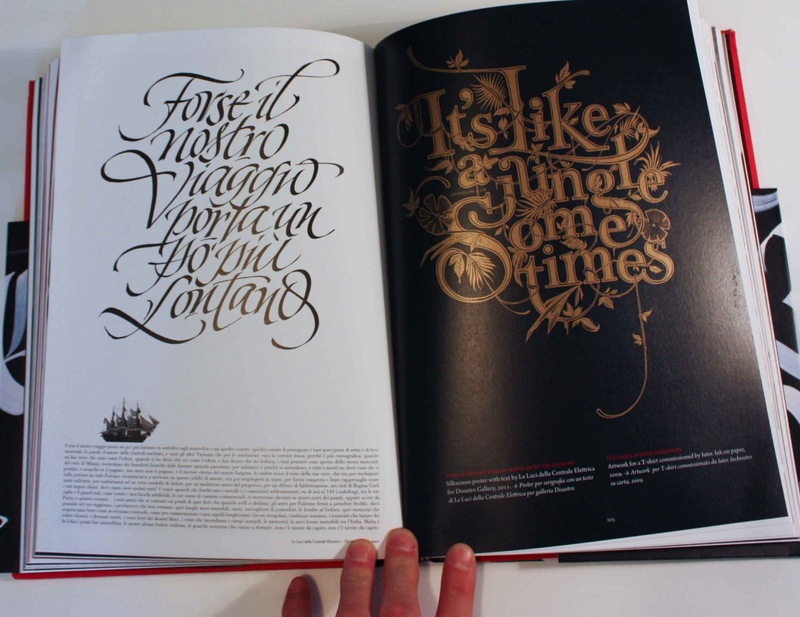 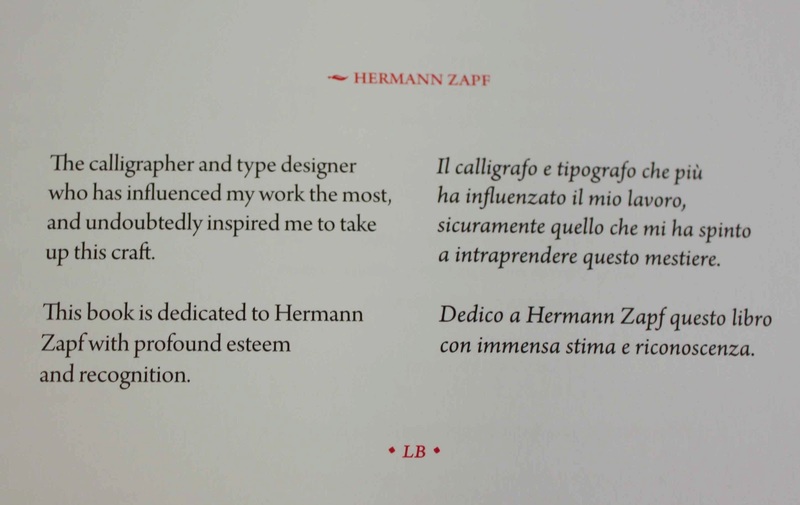 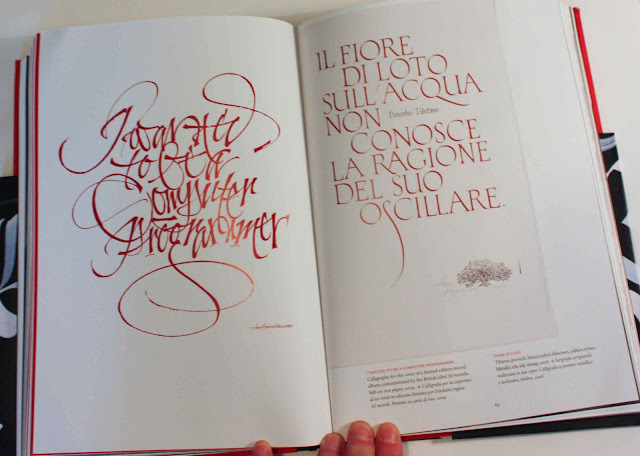 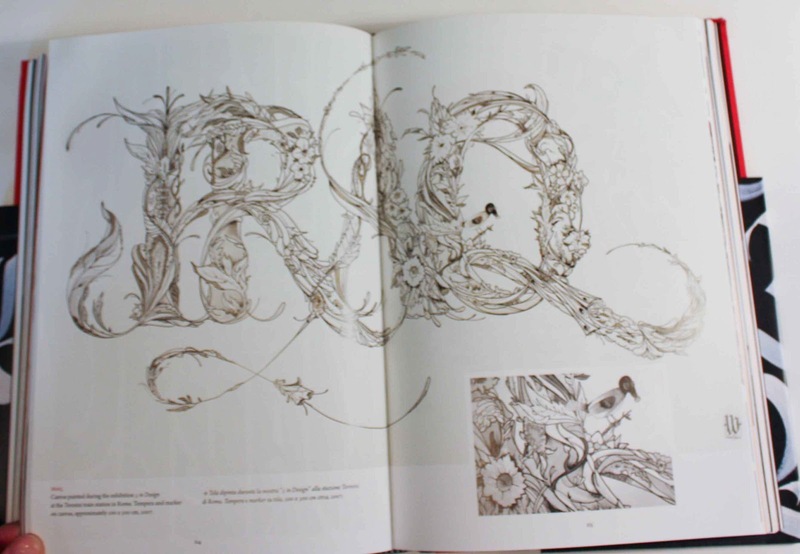 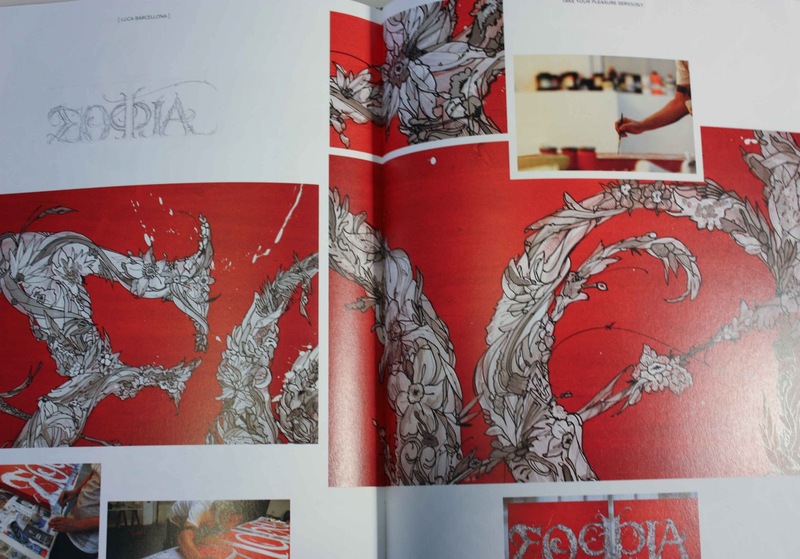 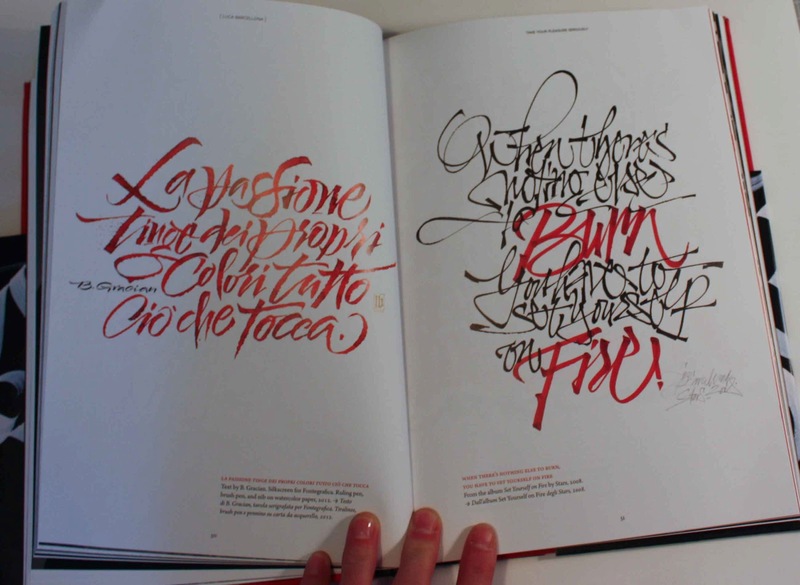 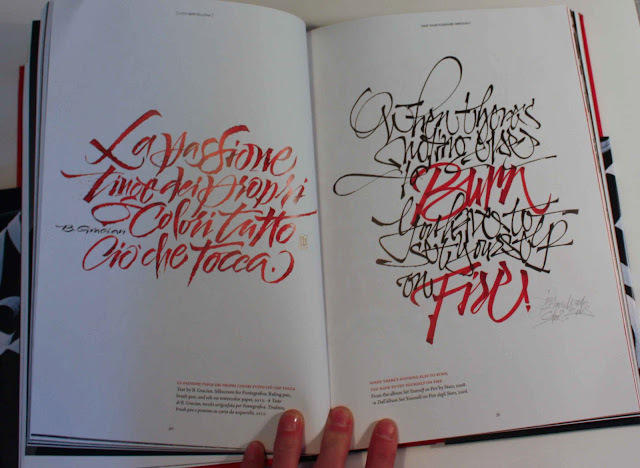 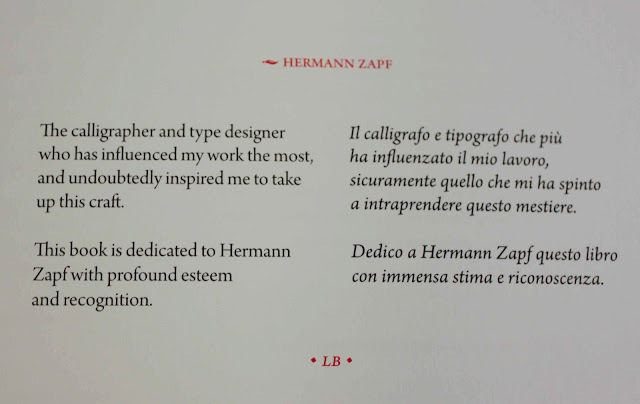 It looks lovely, over 200 pages with Luca's calligraphy. I am looking forward to the weekend then I can dive into the book.